The Public Utilities Commission of Sri Lanka (PUCSL) will initiate legal action against the Ceylon Electricity Board (CEB) for its unannounced and intermittent power interruptions, citing that the CEB has violated terms of its licensee agreement. “Immediately following the first power outage, the PUCSL wrote to the CEB asking them to reason out the cause of the unannounced powercut. The CEB was asked to comply with the terms of Subsection 10 of the Transmission and Bulk supply license where it states that the CEB must have prior approval before effecting such interruptions,” said Jayanath Herath, spokesperson for the PUCSL. Herath said that according to the agreement, the CEB must inform the general public of the duration and time-frames of such interruption and must also seek the approval of the PUCSL, which is the regulator of the Power and Energy sector. “The PUCSL expects the CEB when possible to minimise such uninformed interruptions as this greatly inconveniences the public who have no prior knowledge. The interruptions experienced during the last few days also comes with huge economic losses which have been reported,” he said. 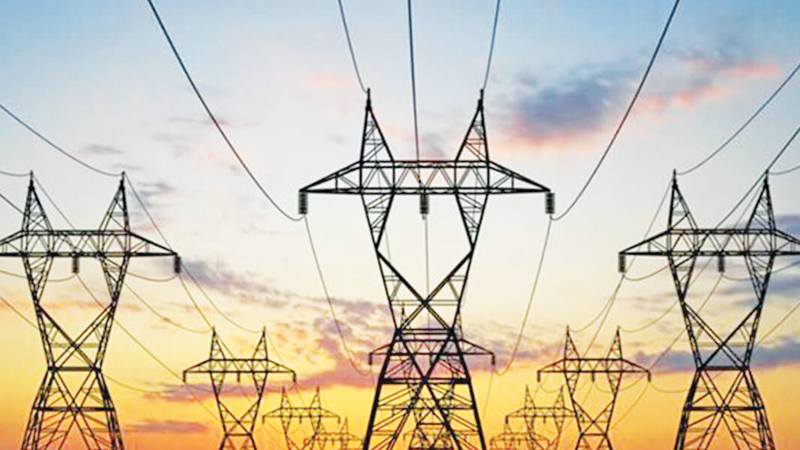 He added that the interruptions were due to a shortfall of 150 to 200 megawatts which could have been easily managed if the CEB had implemented the Least Cost Long Term Generation Expansion Plan (LCLTGEP). Critical plants for the period of 2017-2020 have been delayed up to two years from the LCLTGEP which ultimately result in not meeting the country’s timely required electricity demand and may create issues to the continuation of supply of electricity throughout the country. “Delay in implementation of the power plants from the approved LCLTGEP will result in failure to meet the electricity demand during 2017-2020 period,” PUCSL said. These plants include two thermal power plants with the capacity of 170 MW in Southern region, 105 MW gas turbines, 300 MW natural gas power plant and several renewable energy power plants with the capacity of 655 MW which include three major hydro power plants. According to CEB’s forecast, Sri Lanka’s power generation demand was expected to grow at 5.5 percent per annum during 2015-2022 period while the peak demand was expected to grow to 4.4 percent per annum. Considering the low reliability of the Norochcholai Power plant, PUCSL warned that Sri Lanka could face an energy crisis in 2018 and 2019. The Public Utilities Commission will initiate legal action against the Ceylon Electricity Board for its unannounced and intermittent power interruptions, citing that the CEB has violated terms of its licensee agreement.